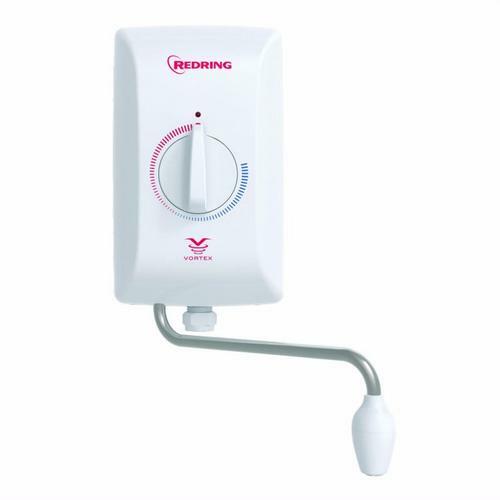 The Instant Hand Wash Unit from Redring heats cold water directly from the cold water mains and dispense hot water suitable for washing your hands and/or face to ensure you are never without hot water at your sink. Complete with Hand wash, 200mm stainless steel swivel arm and anit-vandal spray head, this heater is ideal for communal spaces. This model features an adjustable thermostat, making sure hot water is not hot enough to burn, but kept at the temperature of your preference, ideal for spaces frequented by children or the elderly, it comes with a manual Start/Stop.